It must be quite annoying to have to tolerate loud and obnoxious drunkards every evening. You know the ones who lean on your fence and urinate at every street corner in your neighbourhood, often causing someone to call the police because it’s public indecency! Alcohol abuse adds to social instability in a society and often relates to crime, violence, women and children abuse and drunken driving. If liquor traders in communities want to remain in business they have to encourage good behaviour and responsible alcohol consumption from their patrons, as part of complying with their operational licences. Traders have to join the fight against all patterns of irresponsible consumption of alcohol such as binge drinking and not selling to visibly intoxicated and pregnant people and children. According to the liquor license regulations, irresponsible traders, if caught, will face tough penalties for their behaviour. Traders can potentially lose their operating licenses and subsequently their income as well because this will result in closure to their outlets. It must be quite annoying to have to tolerate loud and obnoxious drunkards every evening. You know the ones who lean on your fence and urinate at every street corner in your neighbourhood. Some liquor traders associations have adopted self-regulatory mechanisms to ensure their members comply with what they call the ‘traders code of conduct’ which advocates responsible trading, good practice and ethics. This came about after members of the communities regularly complained about criminal activities and public indecency taking place in their areas, mainly associated with irresponsible trading and drinking. Majola says Gauliba drew the Code of Conduct for Traders to end the reckless selling and consumption of alcohol in the community and it was welcomed by the police and the entire community when it was presented to them. 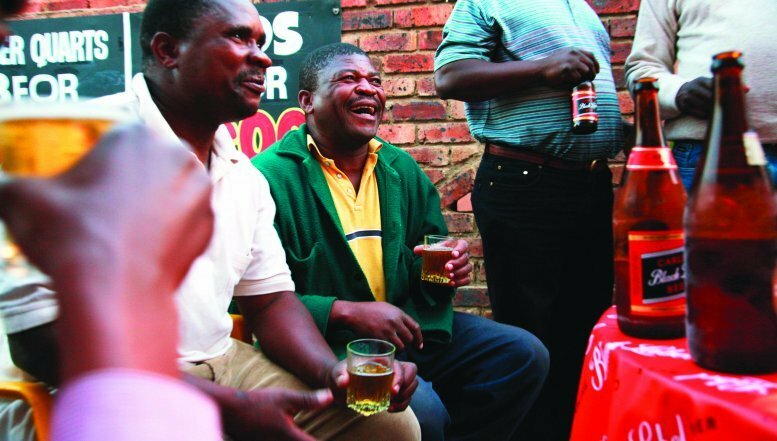 He said the formulation of the Gauteng Liquor Act of 2003 came after Gauliba lodged a complaint with the then Premier of Gauteng, Dr Mathole Motshekga, that after the democratic dispensation in 1994, the liquor traders in townships were still regulated under the discriminatory Apartheid Law. Majola said the government consulted liquor traders when they were drafting the Gauteng Liquor Act of 2003 and the Code of Conduct for Traders was also incorporated in the liquor legislation piece. Gauliba is one of the affiliates of the Gauteng Liquor Forum where Majola also serves as General Secretary. 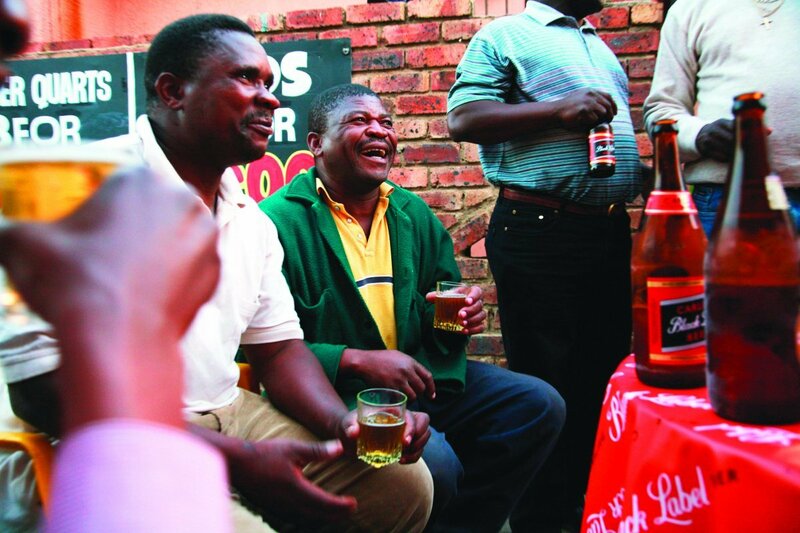 South African Breweries (SAB) also launched its Responsible Trader Programme, a high impact and holistic approach to engaging liquor traders on alcohol abuse and the harm it causes communities. The programme addresses alcohol abuse through targeted interventions, such as the Responsible Trader Programme, which focus on those drinking patterns that are associated with harm. SAB uses proven approaches that include improved education, good enforcement and strong self-regulation mechanism.